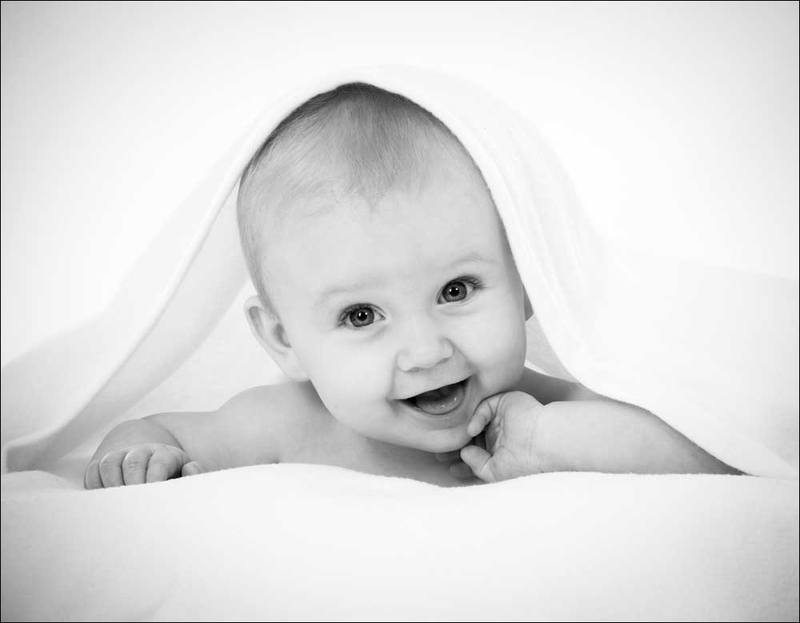 We would like to introduce you to Steve Ramsden, a winner of the December 2014 Baby of the Month Competition. 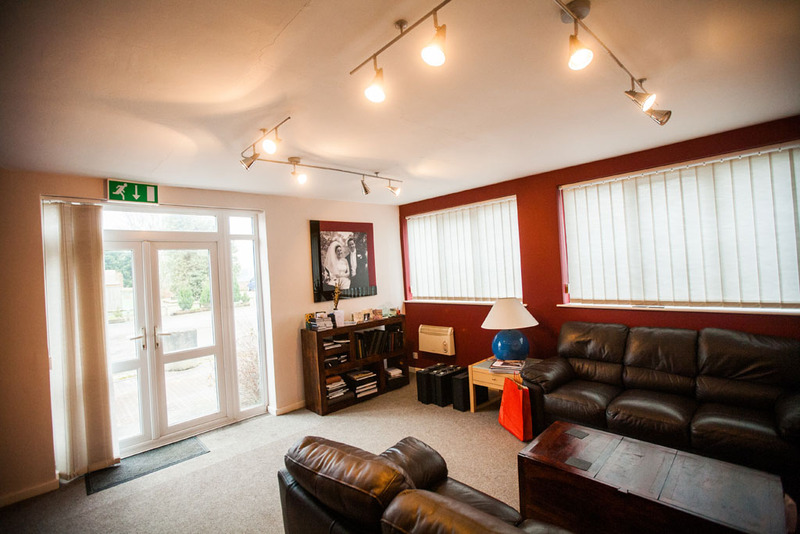 The custom built studio is just north of York with ample free parking and is on the edge of a farmyard, with access to local woods and fields. This makes family and children portrait work a dream. 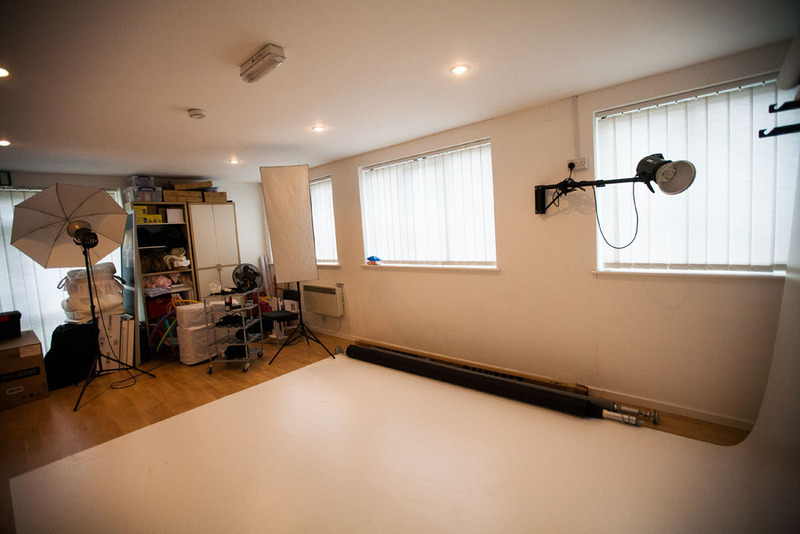 For bad weather days, or for those who just prefer it, there is a fully equipped indoor studio which is perfect for all types of photography, particularly babies and new born babies. 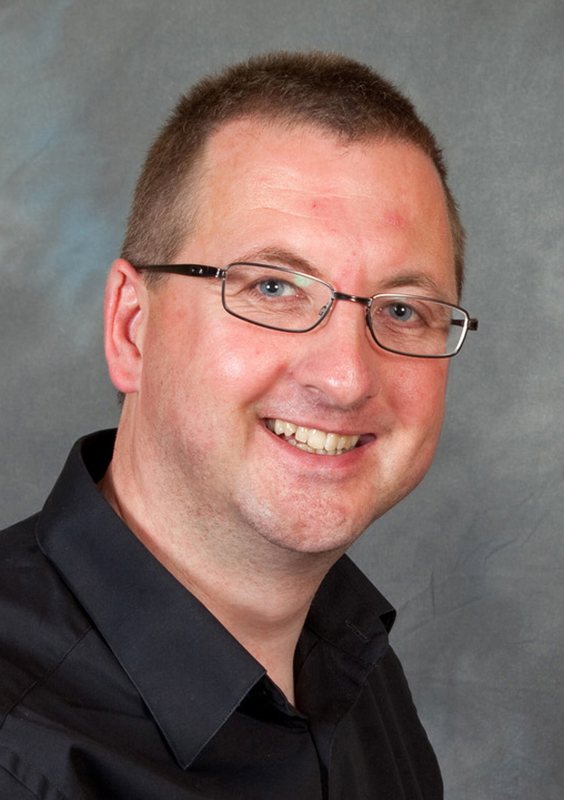 Steve is also regularly asked to visit families at home, at a favourite location, in hotels, or wherever! 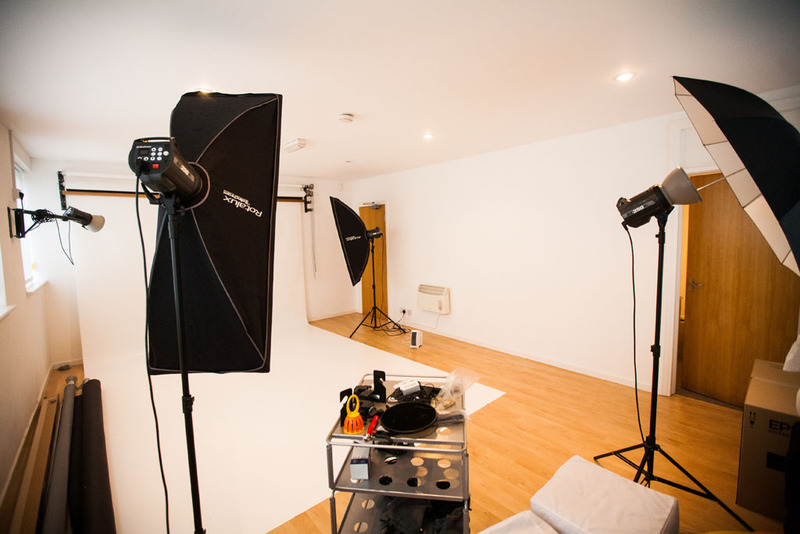 Home photography especially, produces fabulous results, as you will be relaxed and in your own surroundings. This works especially well for toddlers and young children. 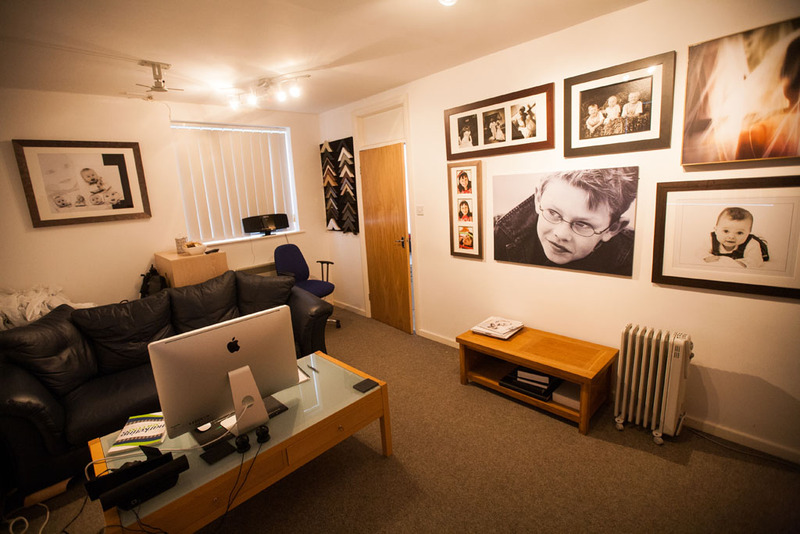 Steve has also introduced Teen Portraits, based on the American idea of celebrating a young person maturing into adulthood, these are equally successful in a studio or location environment.